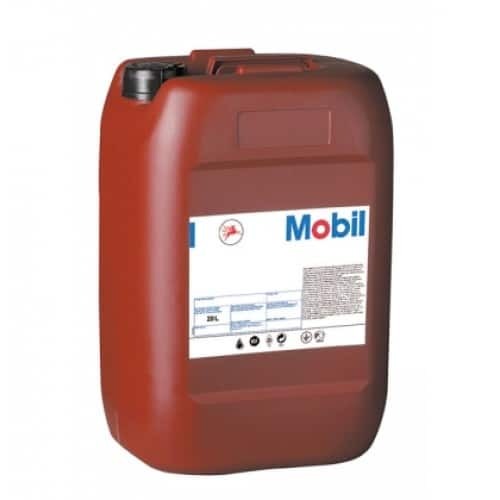 Mobil ATF LT 71141 is a high performance, semi-synthetic automatic transmission fluid that has been manufactured using the latest modern additive technology. 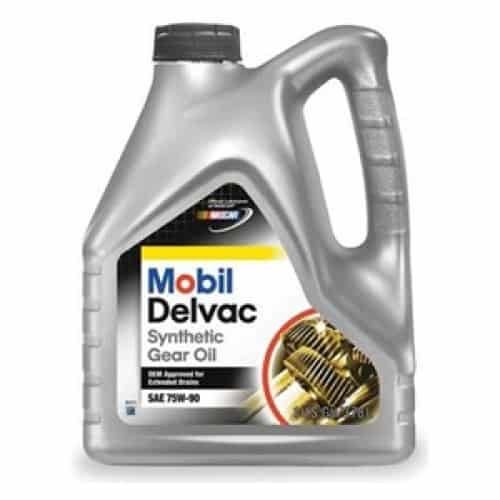 This has been combined with a carefully selected batch of highly refined base oils, which allows Mobil to guarantee that it fulfils the needs of the most severe automatic vehicle gearbox by meeting the standards of all international manufacturers. Mobil ATF LT 71141 gives an excellent performance at cold temperatures. This characteristic allows for a high level of performance straight from the word go as the vehicle will not need to warm up to thin the lubricant to maximise efficiency and protection. This product has been developed using a balanced set of additives that focus on enhancing the performance of the vehicle. This is done by making sure the gearbox is correctly lubricated and protected against rust and other contaminants that can affect performance. 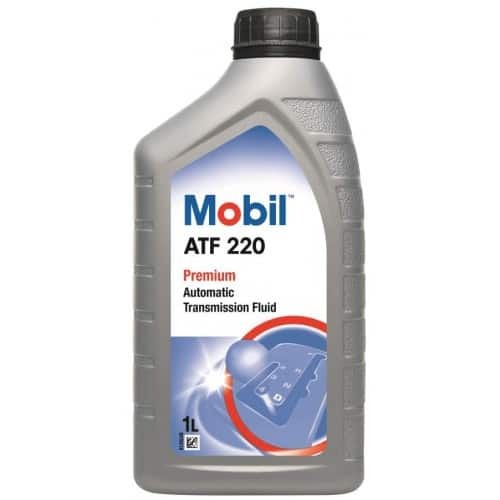 Mobil ATF LT 71141 ensures that there is a smooth transmission for a trouble-free performance. Mobil ATF LT 71141 is recommended for use with the vast majority of automatic transmission vehicles. 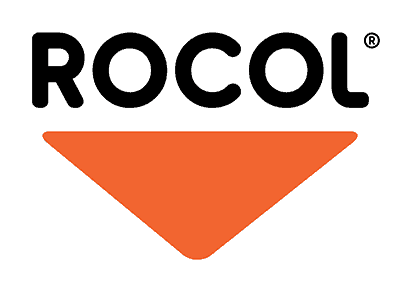 It has been designed with the specific requirements of these vehicles in mind and thus makes it a perfect lubricant to use. 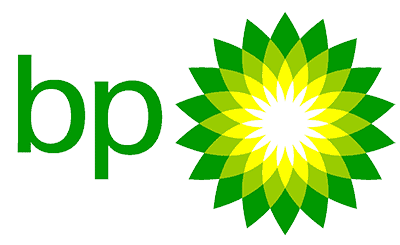 The product is also suitable for use on the 4HP20 and AL4 gearbox as an automatic transmission fluid. 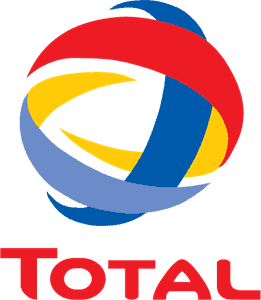 Mobil ATF LT 71141 is just one of the automatic transmission fluids available to buy here at Oil Store. 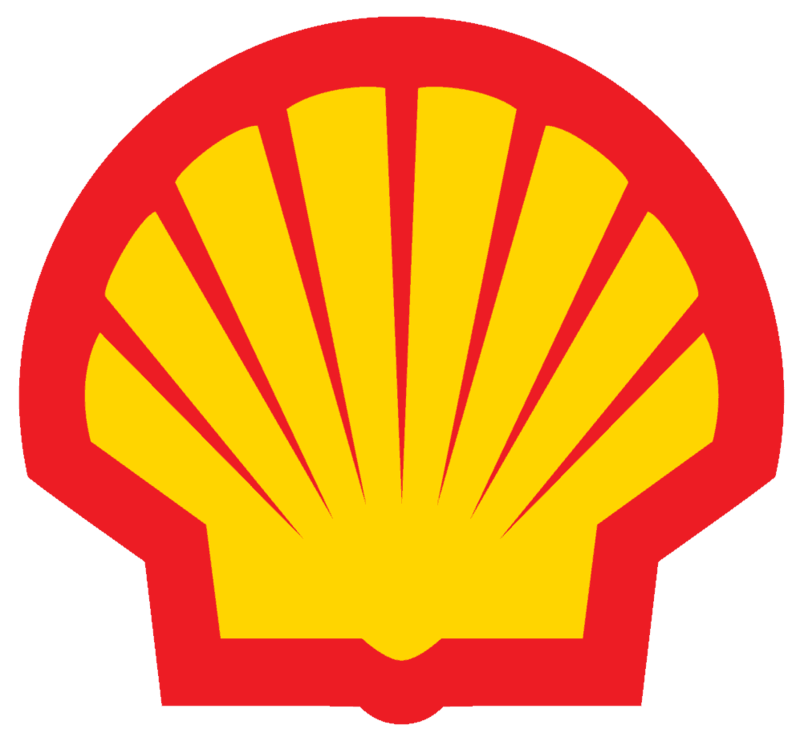 It is one of the most sought after brands as it has been proven to be reliable and delivers on performance.  Get in touch with one of our experienced staff members who will happily assist you in selecting the right lubricant for you.